congratulations! yau are the millionth person to parody american idiot! 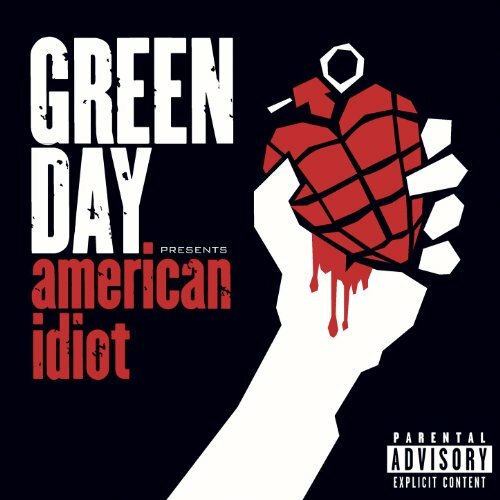 you win the distinction of being an american idiot! Nope. That would be Brian Gaudet. This is the million and first. If Webb is a Virginian idiot, then George Allen is a Virginian racist and soon-to-be crybaby after he begs for a recount. This cover was about as insightful as staring into a used toilet. I really can't take these anymore. Imagine all the countries and states and cities you could do an "American Idiot" parody of. Sorry, but this really is lame.